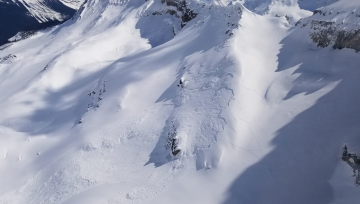 Nelson’s Whitewater Resort will be replacing its historic Summit chair this coming summer. 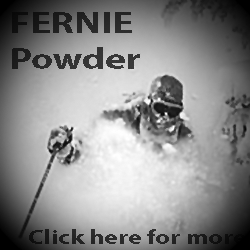 The lift will be replaced with a brand new Leitner-Poma fixed-grip quad chairlift. 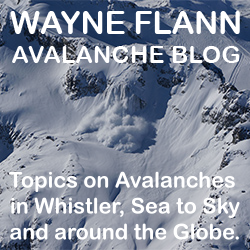 The Summit chair was brought to Whitewater from the Spokane World Fair in the mid 60’s and has lifted Nelson skiers to the south ridge of Ymir bowl for 41 years. It served the community very well – creating generations of young rippers – and has gained notoriety from the many media exploits over the years. 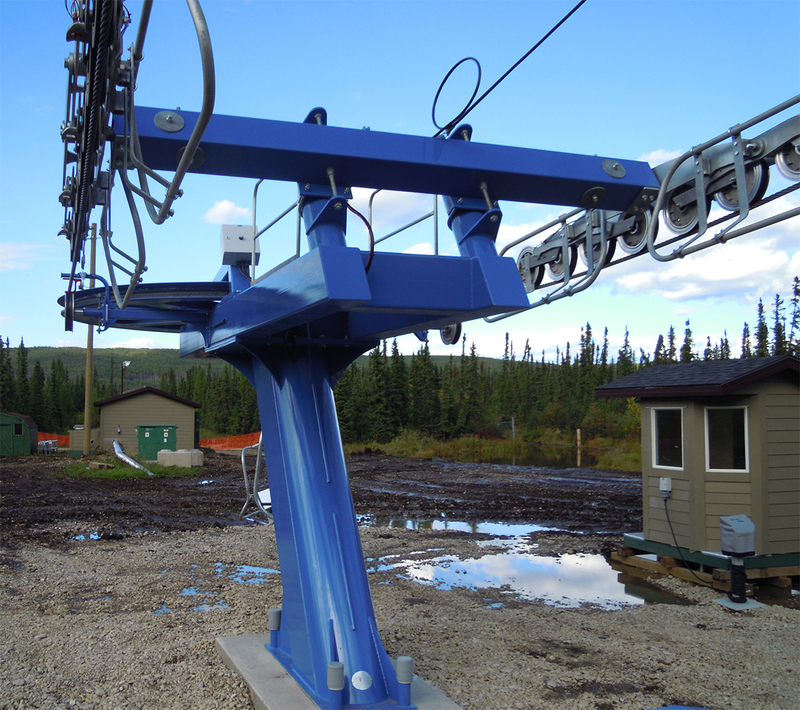 The Summit lift was featured in Sweetgrass Productions award winning film Valhalla. 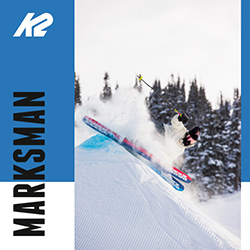 Valhalla was a film with athlete centric segments and the Summit lift starred the bohemian enclave of British Columbia’s interior in the famous naked ski segment. 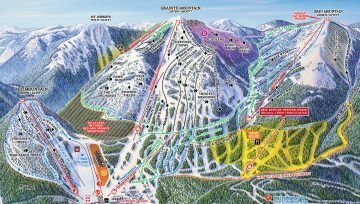 Scheduled to open with the resort in early December 2017, this new lift will follow the same alignment and offer the same ride time as the original. It will be great for kids’ and beginners too, the old Summit was challenging to load, and will be much more comfortable with cushy seats. 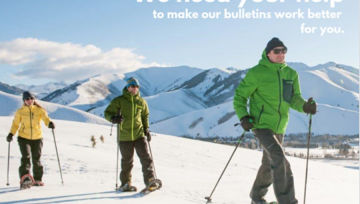 The easier loading and 50% increased capacity will feed more skiers to the Glory chair terrain, a used chair from Vail that was installed in 2010 to service new terrain. 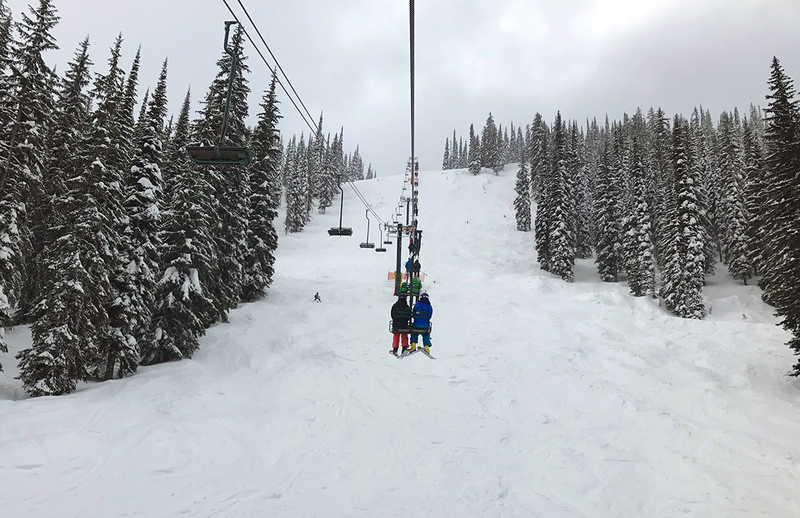 Another bonus is the higher and fewer lift towers which should eliminate any low-chair closures and give skiers and boarders more room to play on The Blast, Whitewater’s showboat run! 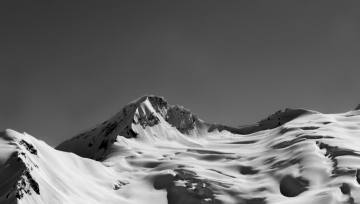 In responsible order, replacing the Summit Chair will entail minimal impact on the resorts terrain and operations will decrease noise and operate more energy efficiently. Overall the lift will reduce the environmental footprint and this is a great selling point for Whitewater. People generally do not like change and Whitewater has a few nostalgic pass holders! For those who wish to hang on-to the old Summit chair, the resort will be selling the original centre-post chairs. Contact the resort at Ski Whitewater to own a piece of Whitewater’s history.